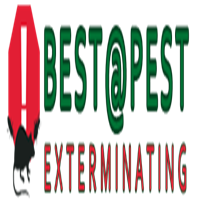 Since 2012, we have been serving both Residential and Commercial customers with their Pest and Lawn needs. I used Best Pets and they were extremely professional! Their prices were very fair and most importantly, Fida was a man of his word and the work was performed exactly as described to me in the proposal! I would definitely recommend this company!